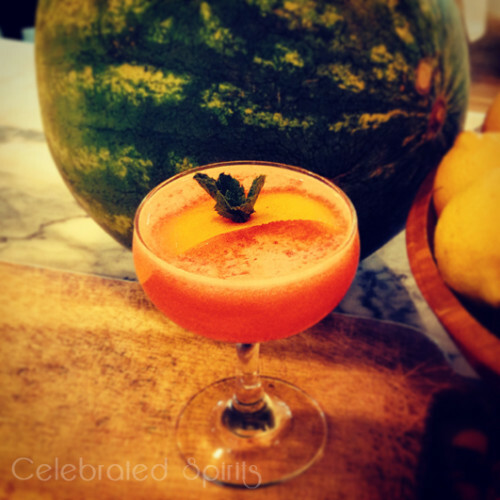 Watermelon cocktails are here for summer! 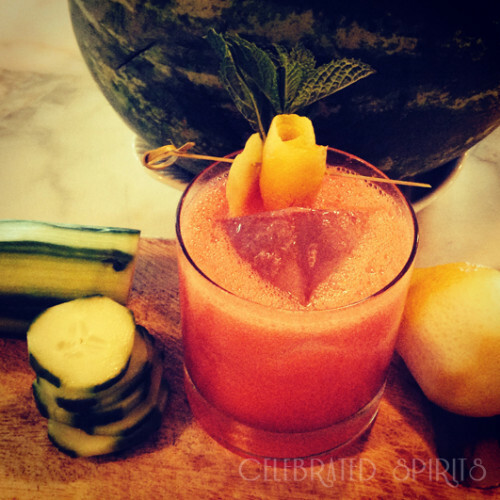 The Larchmont is featuring our favorite blend, watermelon accompanied with muddled cucumber, mint and a dash of lemon. Spike this with your favorite vodka, gin, rum or tequila, served up or on the rocks.